Posts tagged "the islands of tahiti"
In cooperation with Air Tahiti Nui, Tahiti Tourisme invited 8 travel agents to The Islands of Tahiti. After a long trip we landed late at night on Tahiti. After a short rest we awoke in paradise at Manava Suite Resort located directly at the ocean with an amazing view on Moorea. 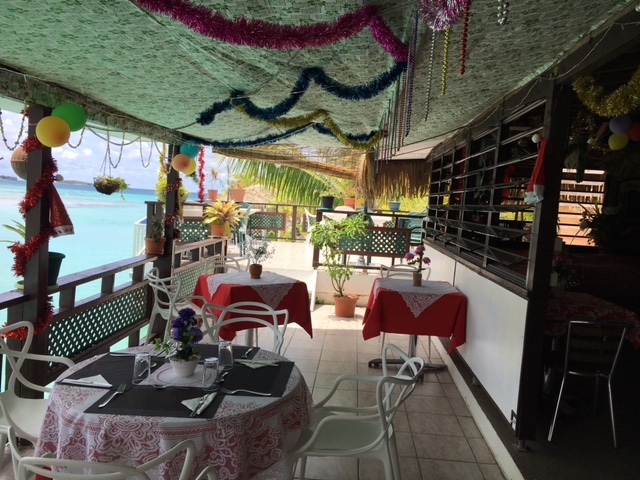 During our trip we had the chance to see the majestic island of Moorea several times from far but our trip took us on other ways. 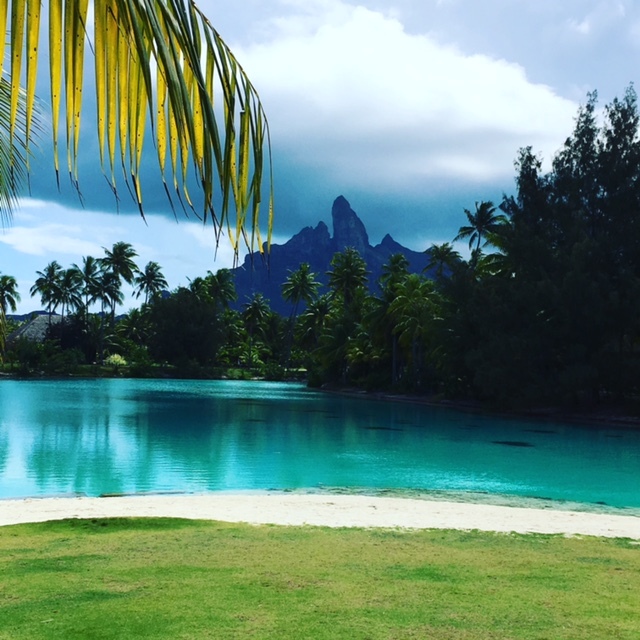 After a delicious breakfast and our first site inspections a brief 50-minute flight took us to Bora Bora, with a lagoon resembling an artist’s palette of bright blues and greens. Bora Bora welcomed us with perfect white-sand beaches and blue waters full of tropical-coloured fish. 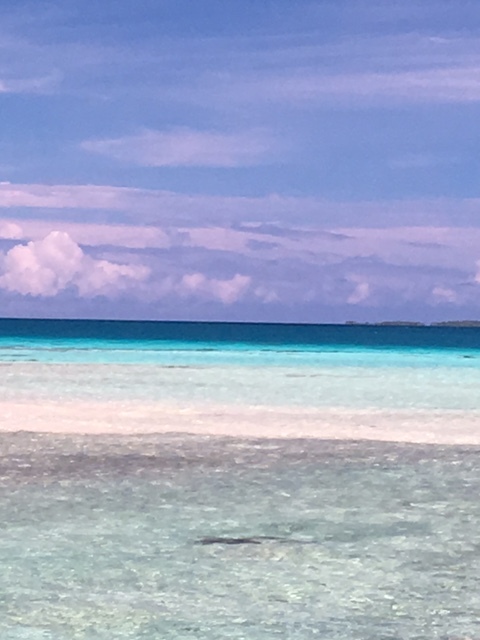 We were lucky to have the chance to stay at several luxury overwater resorts, enjoy a 4x4 excursion on the main island which allowed us to gaze in wonder about the beauty of the island and its motus from the very top of its mountains. Totally amazed by Bora Bora we made our way to Tikehau, another heaven on earth. A tranquil world of only 500 Tahitians with pink-sandy beaches and lagoons almost too breathtaking to be true. At the guesthouses we got the chance to mingle with real Polynesians. We experienced their sense of hospitality, the warmth of their smiles and their “joie de vivre”. Our way took us further to Raiatea were we wandered on the paths of Polynesian history and culture visiting the sacred Taputapuatea marae. We were impressed by the green-carpeted mountains, lush vegetation and vanilla plantages. Our stay was short but wonderful. Simone Rösel was presenting "The Islands of Tahiti" to special invited guests at an event in Geneva. 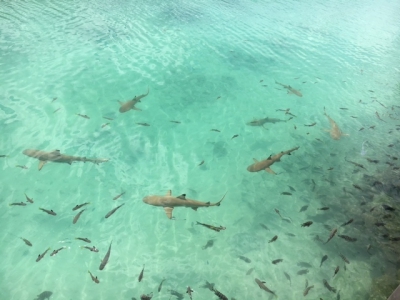 In 1987 Jacques Cousteau´s research group discovered that the lagoon of Tikehau contains a greater variety of fish species than any other place in French Polynesia. During my visit, I did see a lot fish and the Black Tip Sharks also seem to get enough food. During my lunch at the beautiful Relais Royal Tikehau, I was watching nine Black Tips swimming in and out of the channel between the two Motus. Amazing animals. During the German famtrip to "The Islands of Tahiti" we enjoyed the view of "Mount Otemanu" from St. Regis Resort Bora Bora. And also of the beautifull lagoon of Tikehau from the bungalow of Tikehau Pearl Resort. Tahiti Tourisme is organizing three webinars for Travel Agents who want to deepen their knowledge of Tahiti. During the 25-minute long sessions, participants will be informed of all the main selling points for "The Islands of Tahiti" to enable them to give the best advise to their clients. The first webinar will be on Tuesday 20 October at 9 o´clock. The second webinar will be on Wednesday, 21 October at 13 o´clock and the third webinar will be on Thursday 22 October at 16 o´clock. For the particpating travel agents there will be a raffle with a chance to win Tahitian pearls.